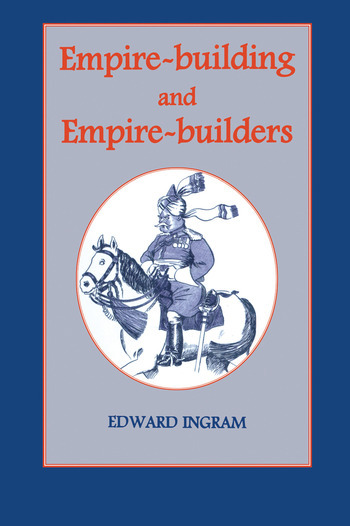 "Empire-Building and Empire-Builders is vintage Ingram: it is witty, iconoclastic, and sardonic, and yet its playfulness belies the serious scholarship upon which it rests, and the provocative insights it affords. Students of imperial and international history will find in it much that will amuse, excite and (in some cases) infuriate them. What better recommendation is there?